People have pets because someone told them to. They need love. They need a friend like you do. 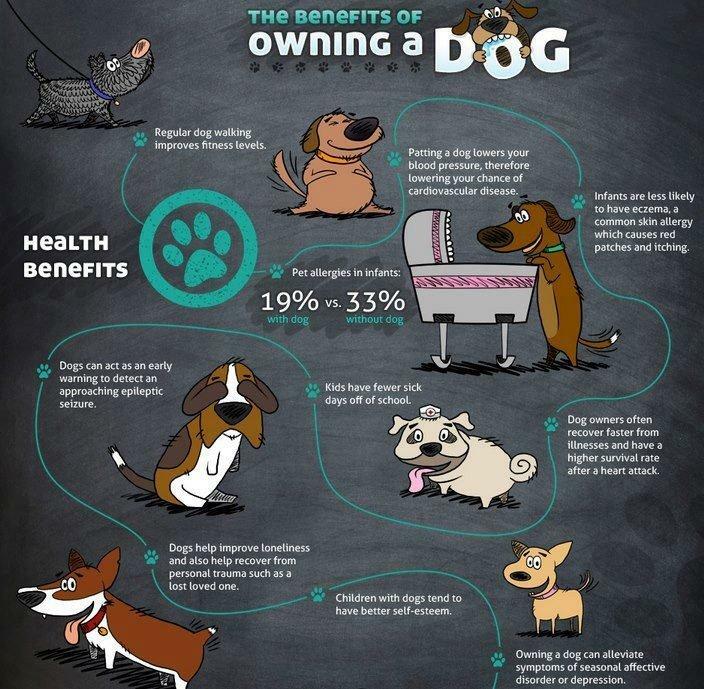 With this, you will get another reason why to love and get a pet. If you ask a true pet owner for the experience with her pet, she will say that it changed her life. What if I tell you that it gives you health benefits, too? Normally, you won’t believe me. That’s why I’m here to explain. Pet owners know this. Whenever they don’t feel good, their pet is here to cheer them up. To feel their heart up with love. Your pet can feel when something is not right. This study shows people who have pets enjoy lower risk of developing a heart disease. Pet owners very often have lower BP, cholesterol level and triglyceride levels. All of these lead to lowering the risk of heart attack. Of course. How can you be stressed when that furry creature is hugging you all the time? Their ability to create different physical and mental changes in your body makes you feel less stressed. This study shows how a pet can increase the “feel good” hormones in your body. Have you heard about serotonin and prolactin? These are the feel good hormones. They will jump through the roof. On top of that, the cortisol level will drop. That’s the stress hormone. Reducing stress is extremely positive for your health and body. Have you ever felt lonely in your life? Pet owners don’t know the meaning of that. They just go and cuddle with their best friend at the moment. They are your true support. It’s unbelievable how they show up at the right time. When they come and hug you, everything passes away. You want to go shopping, but your friends canceled? Don’t worry. Your dog is here to save you! Plus, they are great listeners. When you are telling them what happened, you can see in their eyes they understand your pain or frustration. 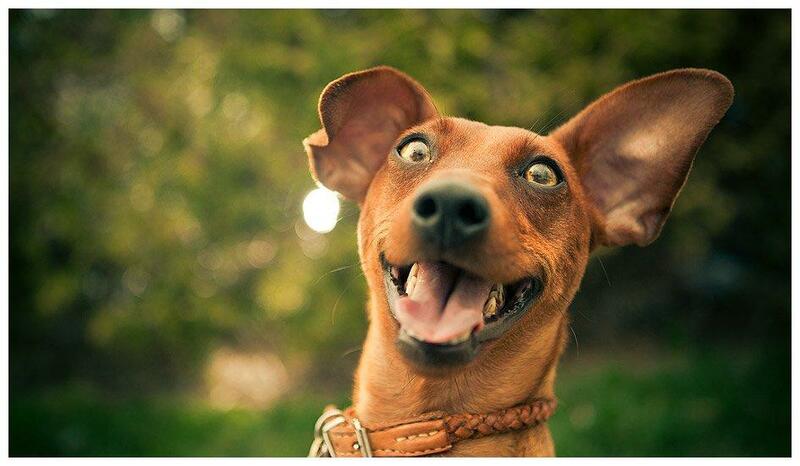 I know you’ve watched a movie when two male and female dog owners meet in the park. People know that dog owners are more social than those who don’t have a pet. They can start the conversation for you. I call them the icebreakers or wingmen. You think they do this intentionally? – They want to socialize with other dogs too. They are smart. Who is going to judge them if they end up having a date before you? Your pet will never leave you get rusty. Every time he feels like running, you will run with him. It’s great for your mental and physical health. You can always choose to wait for him, but where is the fun in that? 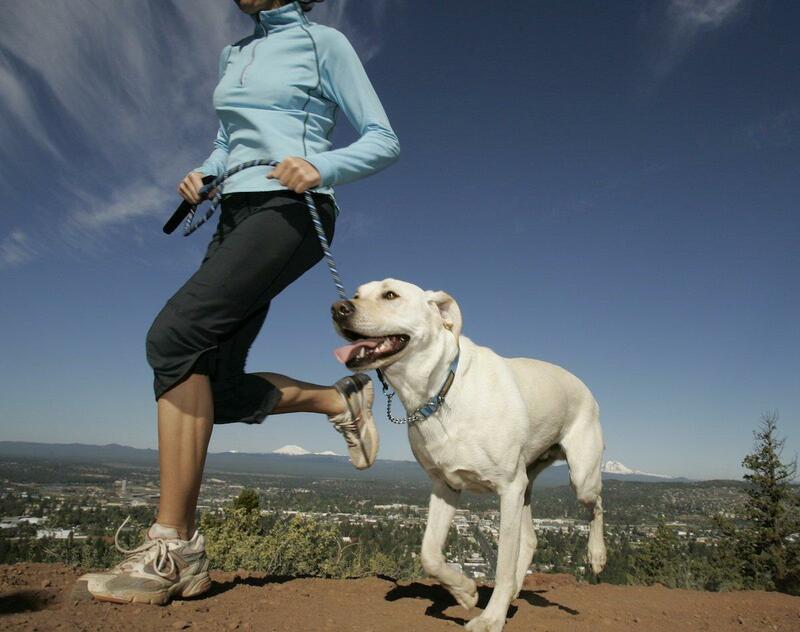 Walking your dog every day of the week for at least 30 minutes will improve your health and body abilities. That’s the minimum required physical activity for you. If you don’t trust me, here is the research you should read. There are lots of trained dogs in the military and police that do work better than the police officer. I think it was an Austrian tv-show. For many people who suffer from diabetes, autism, PTSD, epilepsy and others, there are pets trained to alert and assist them. They often play the role of their guardian angel. Therapy dogs know to alert their owners whenever there is a threat occurring. Cat owners where you at? This research shows that owning a cat reduces the risk of stroke or any heart disease. Have you felt that when your cat hops on your lap he/she makes you calm and steady? Their calming effect reduces stress and heart rate. Making you look peaceful. With this being said, you won’t suffer from big stress that could lead to having a stroke. Many doctors often suggest people to get a pet. Especially those who suffer from depression or other mental illness. They will make them feel full with love. I’ve said this earlier, the companionship that animals give to their owners is extremely crucial for different forms of therapy. Dogs, for an example, are mostly helpful for people who suffer from PTSD. They will support you through the bad and good! Now, after you’ve read this, how does it make you feel? 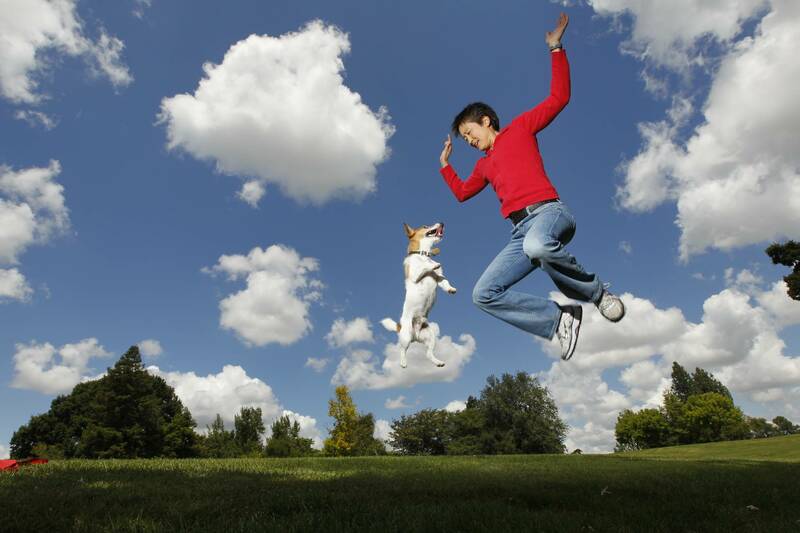 Pets help you maintain your good health and improve it when it gets lower. Check this with your friends who have pets. Ask them if this is true. You’ll be amazed of the answer.